Meeting and greeting at Phuket International Airport. Transfer to Southern Hills Golf & Country Club. It's emerged from a lush valley between top hill surroundings covered with dense vegetation and fine views. 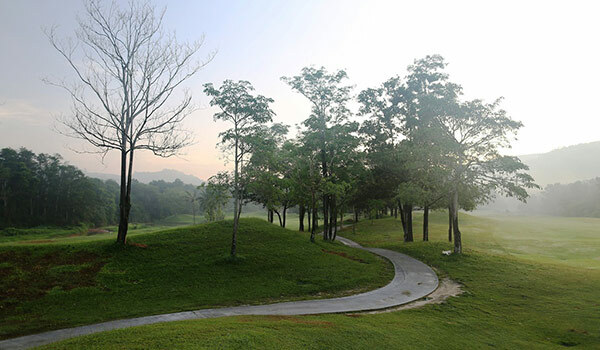 The abundance of water from streams and lakes together with the existance of hilly terrain have been enhanced by the American designer Mr.Perry O.Dye to provide a challenging and beautiful world class Golf Course deep in southern Thailand. One of the many distinguished attractions of Southern Hills Goft and country Club is the capacity to offer the pleasure and enjoyment of the game itself. Enjoy playing one round 18-hole of golf. Transfer to Hat Yai Resort & Golf Club. 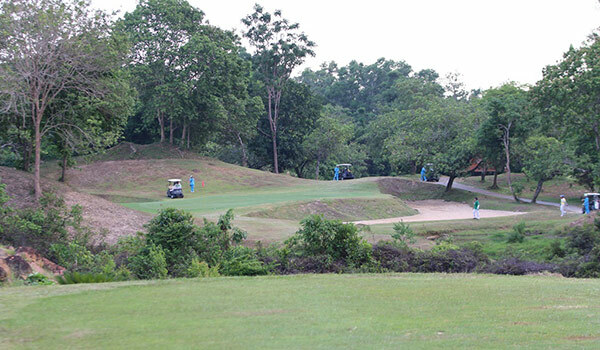 It is the first golf course with 18 holes developed at Hat Yai area in the far south of Thailand. The 18-hole course is set out in the middle of the countryside. It is a championship course, with the initial design having been penned by a well-known Australian course architect. 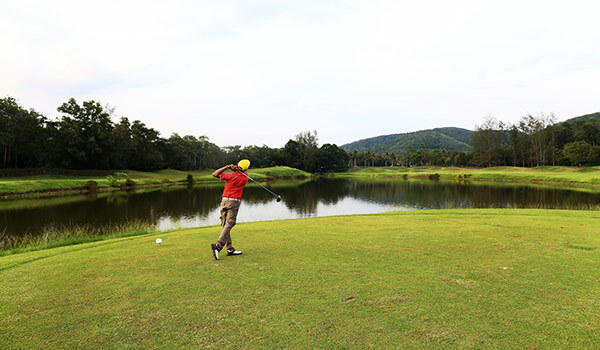 The course features plenty of water, enough trees to keep a keen golfer alert, and it's location at the foot of some waterfall ridden hills make a particularly natural and pleasant place to play golf. The Thailand Amateur Championship was held here in 1998 and 1999. Enjoy playing one round 18-hole of golf. Transfer to Phuket International Airport for departure flight. End of services!